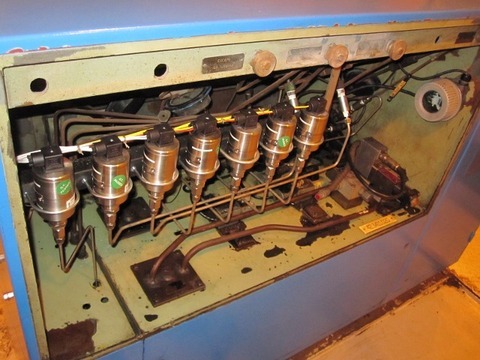 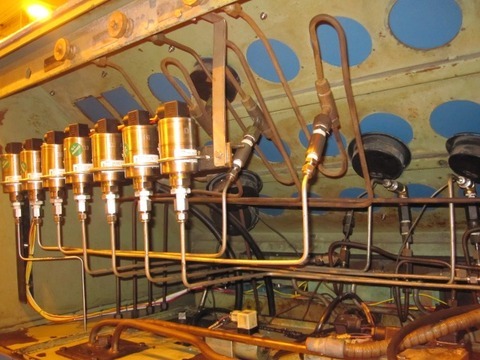 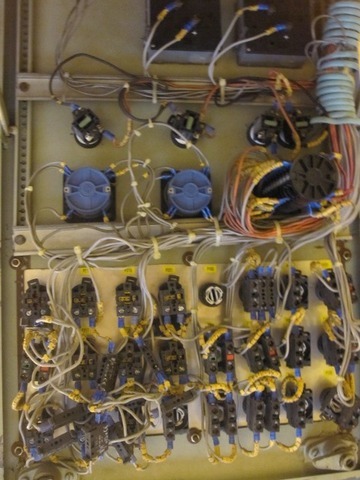 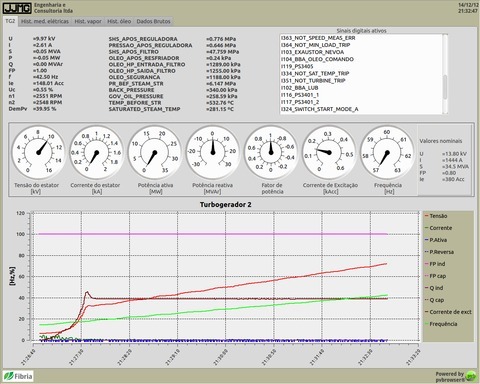 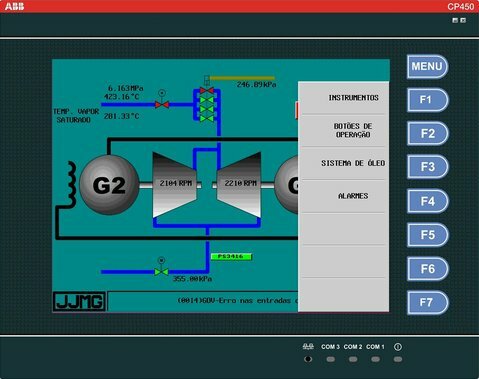 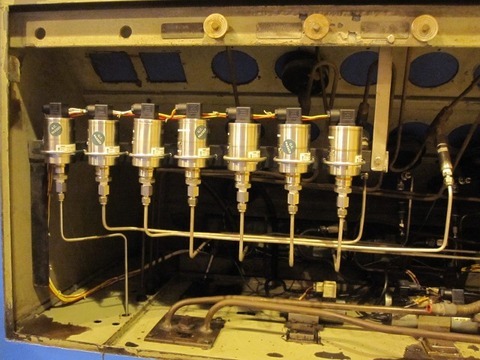 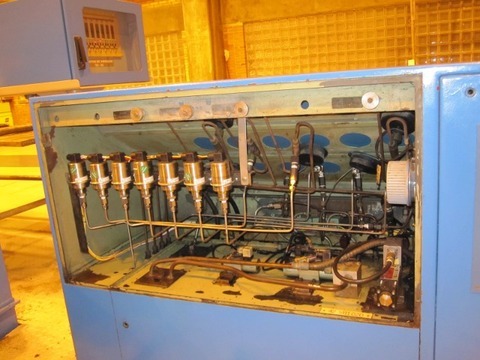 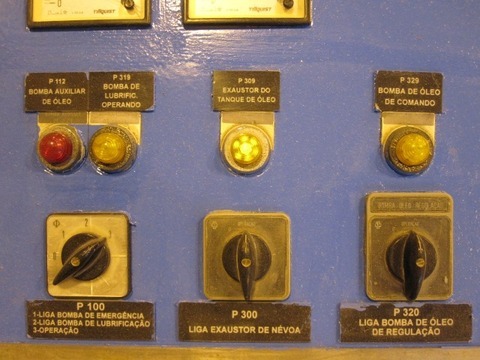 Mr. João José M. Gonçalves from our forum sent us pictures about the modernization of a control panel for a turbogenerator. 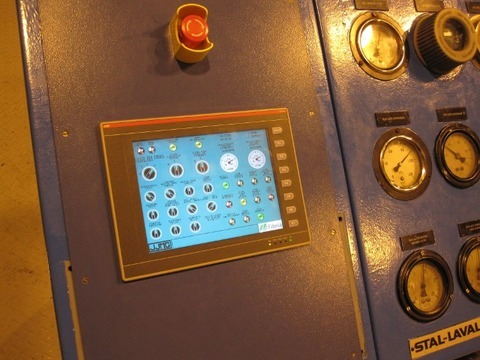 The system monitor was done with pvbrowser while still using a different HMI at the panel. 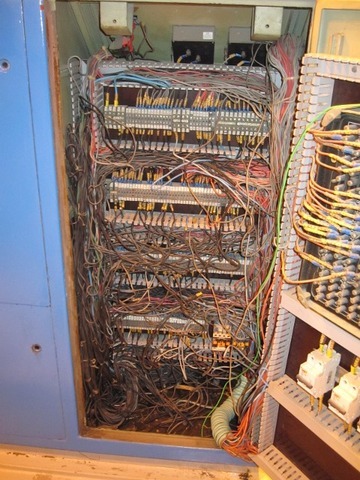 Here is what he writes. 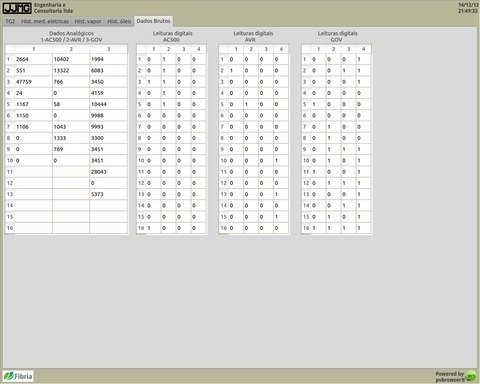 I just finished my first professional application of pvbrowser. 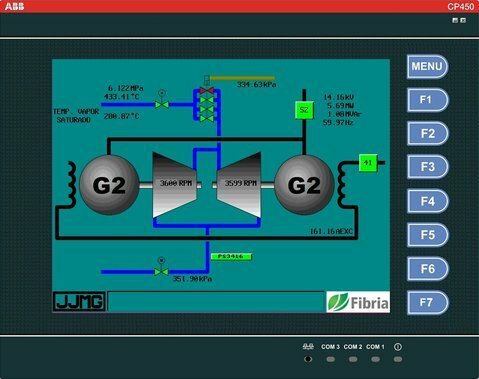 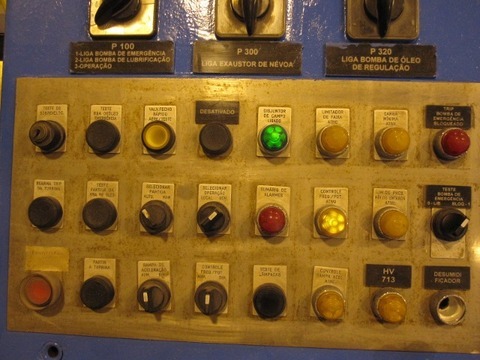 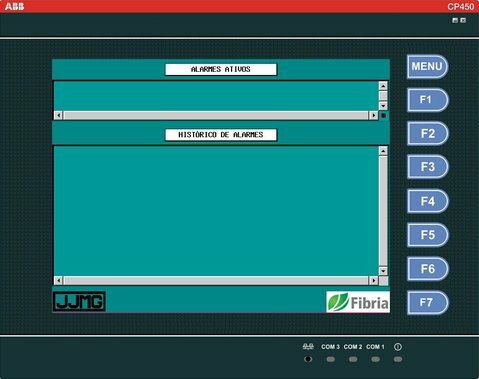 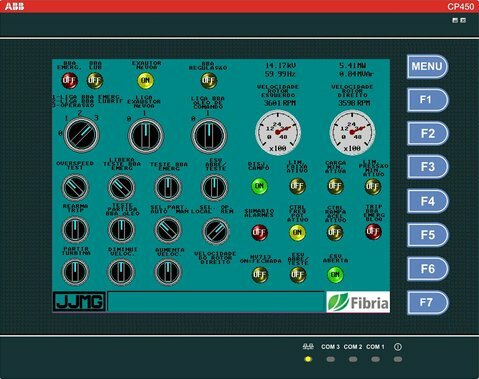 I have been working in the modernization of the turbogenerator 2 control panel in the Fibria pulp factory in Aracruz/ES Brazil. 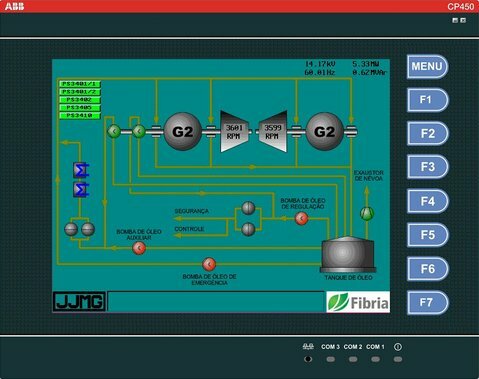 Fibria - Aracruz Unit is one of the largest pulp factories in the world. 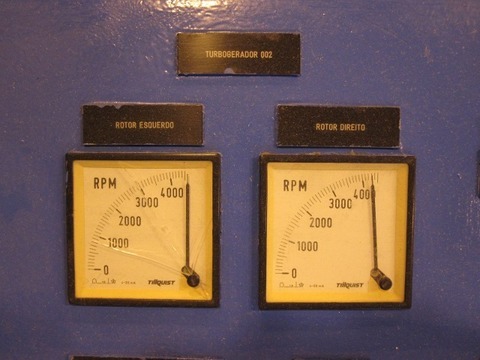 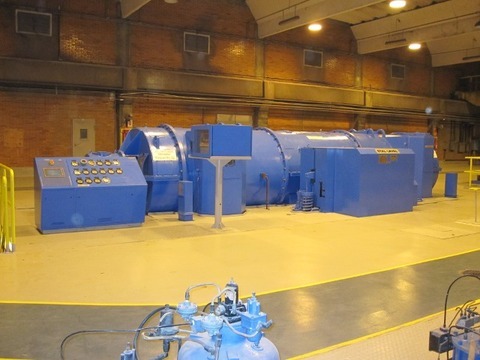 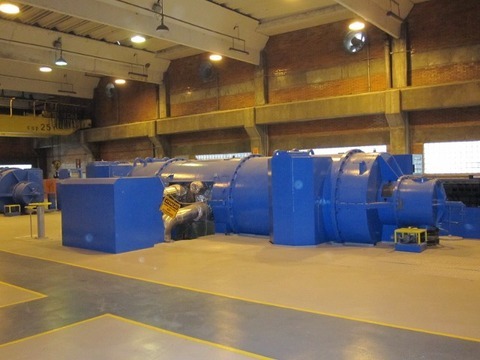 The turbogenerator 2 is a radial double rotor steam turbine with an special double stator generator. 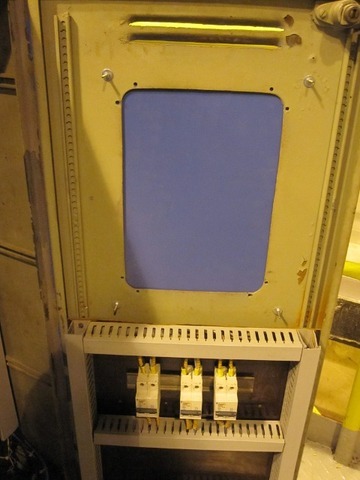 The rated power is 34,5 MVA. 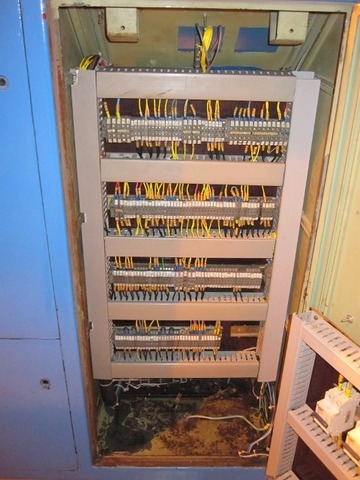 In the first step, the buttons and relays of the control panel were replaced by an ABB Advant Controller AC500 PLC and an HMI. 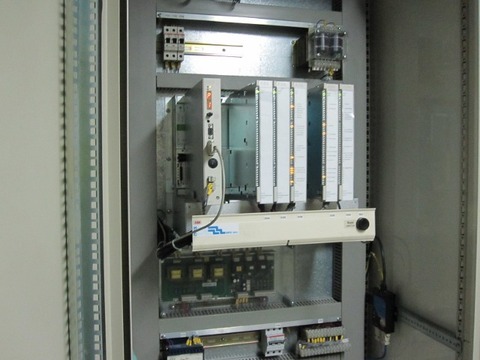 The Modbus RTU protocol of the governor and AVR was converted to Modbus TCP with a Moxa MB3280 Gateway. 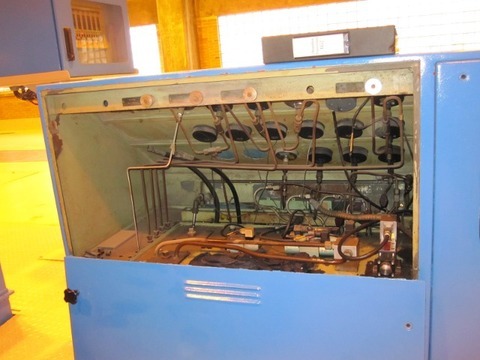 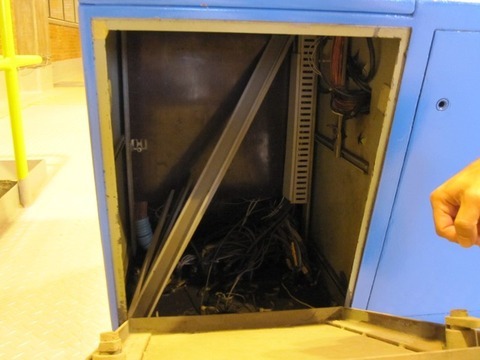 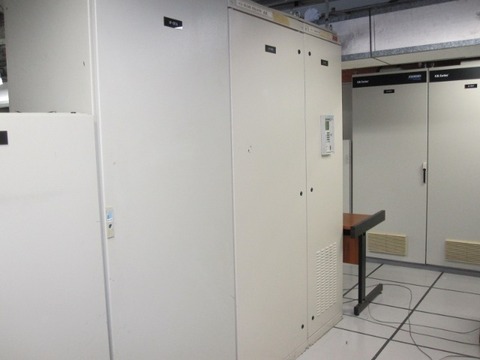 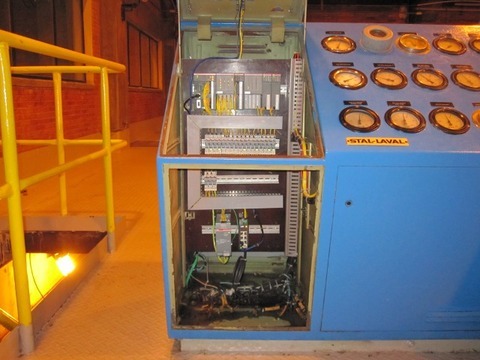 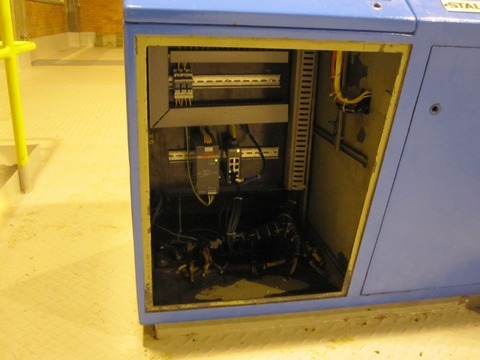 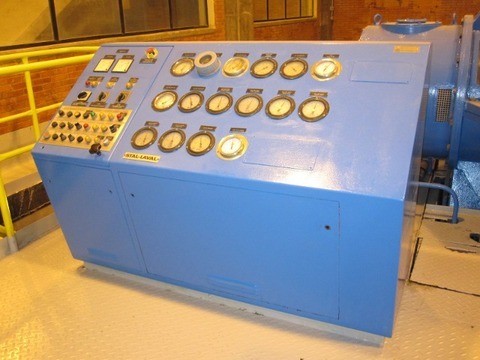 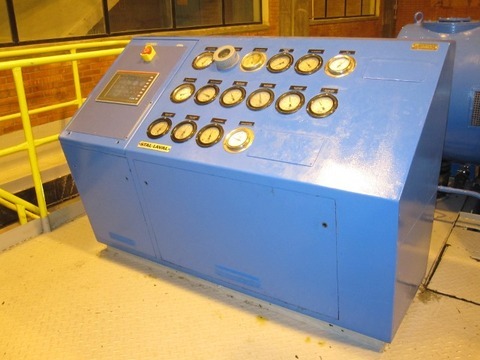 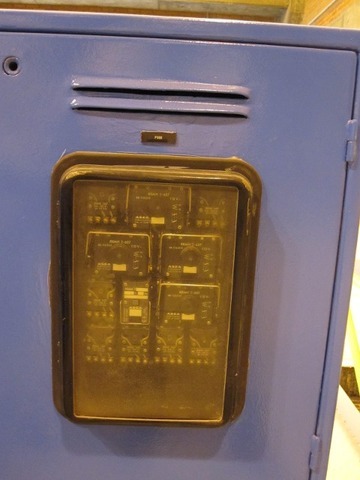 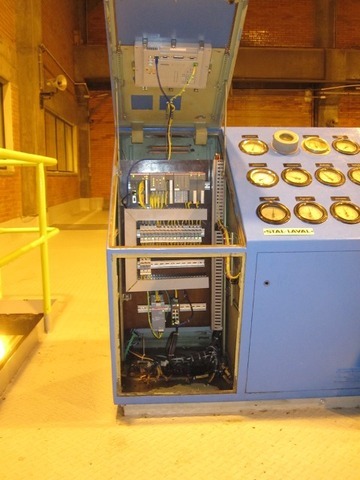 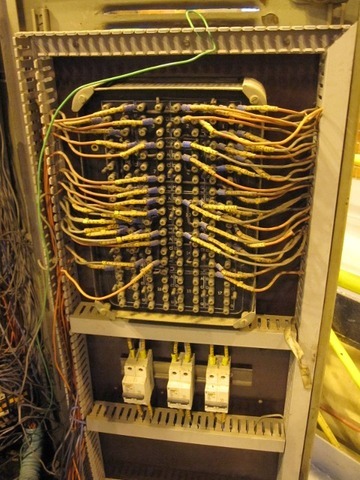 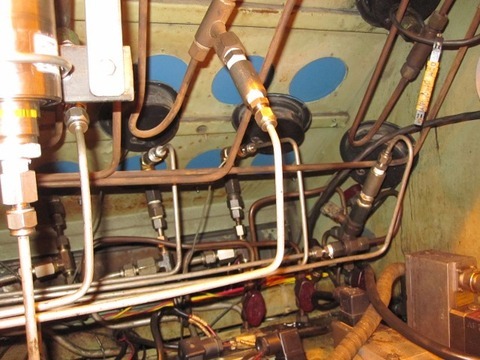 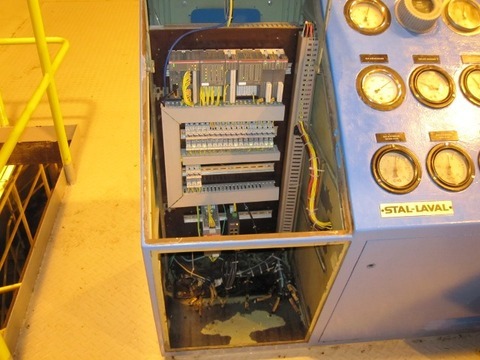 The governor and the excitation system are based in the old ABB Advant Controller AC110 PLCs. Now I implemented a system monitor using pvbrowser. 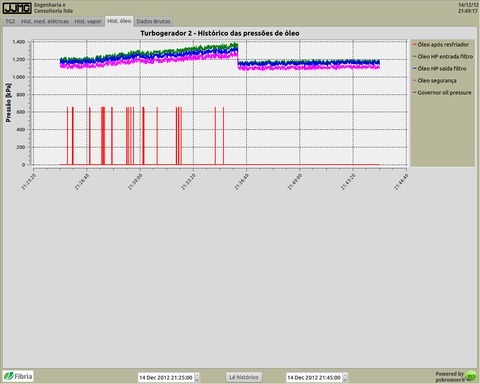 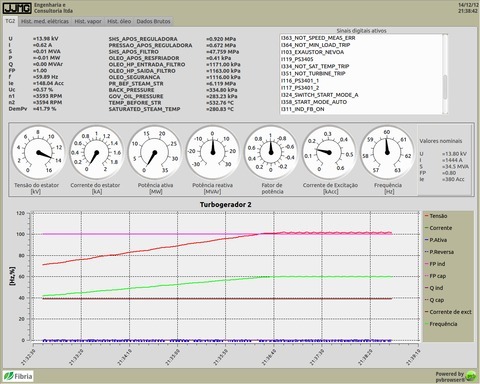 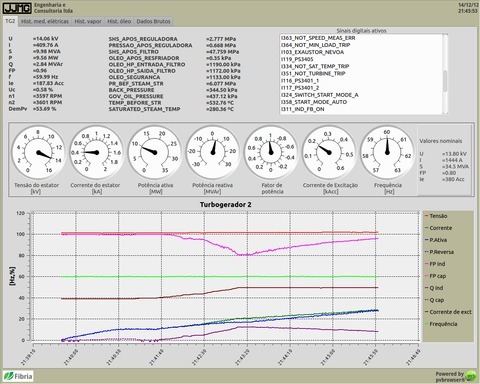 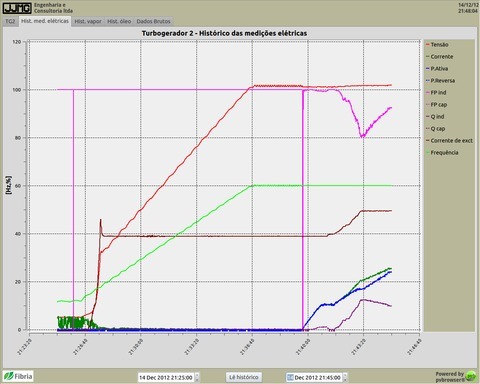 Initially, the pvbrowser will be used only as a history logger with online and historical trends of electrical, steam and oil data. 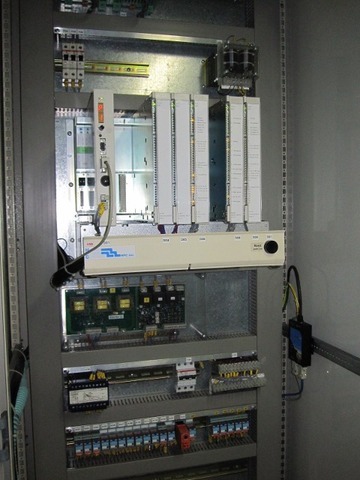 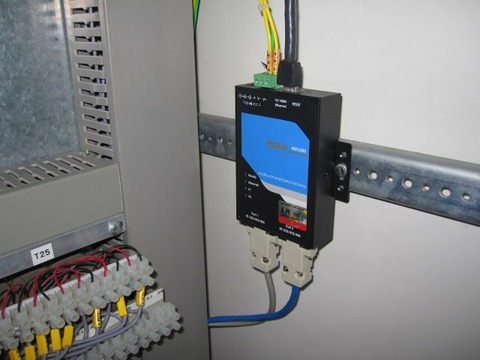 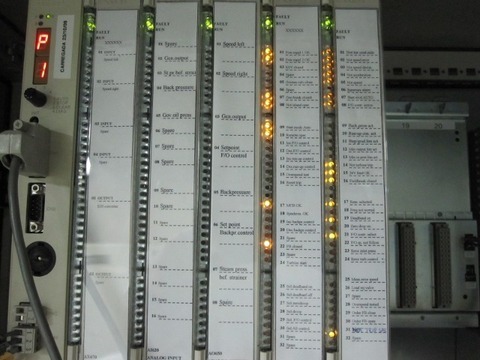 In the next step, the new automation system will be integrated in their Foxboro DCS using the Modbus TCP network. 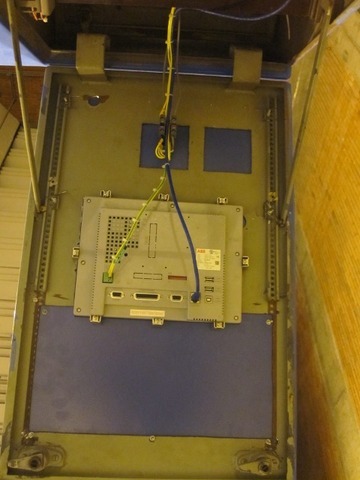 The pictures and screenshots were posted in the Photos area.